Investment Opportunity! 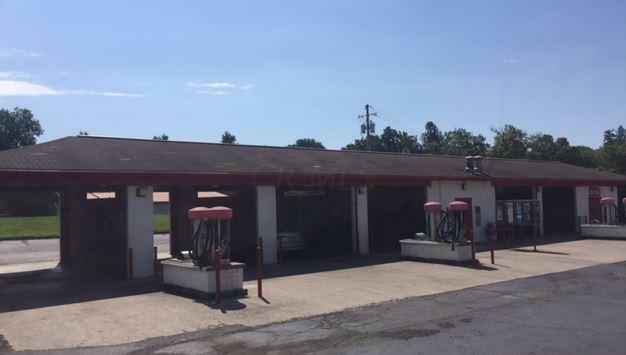 Car wash for sale at high traffic location. 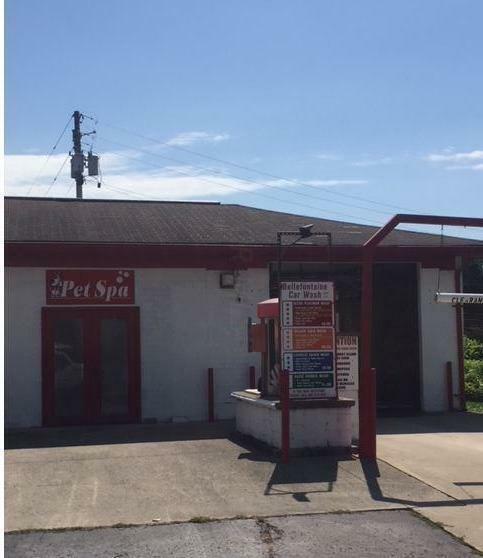 Includes 6 hand bays (15'x 21'), 1 automatic and 1 dog wash. Large 1.27 parcel could possibly be a future rental storage facility. Can also be purchased as a package with two other parcels: 1325 S. Detroit and 1332 S. Main Street. Owner is a licensed real estate agent in the state of Ohio.